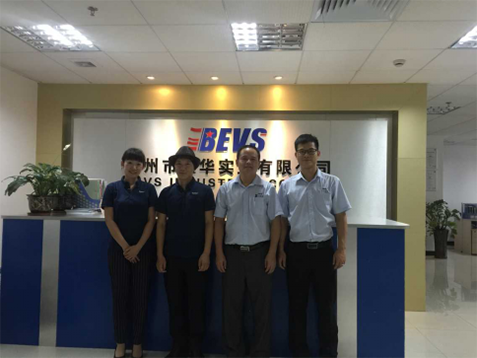 Last week, The CEO of BEVS's Japanese distributor(Allgood) , came to China to visit the BEVS company and received a warm reception by the company's all departments. Based on long-term friendly cooperation between Allgood and BEVS, the purpose of this visit is mainly to discuss how to expand the field of cooperation between both sides and open the Japanese market more deeply. 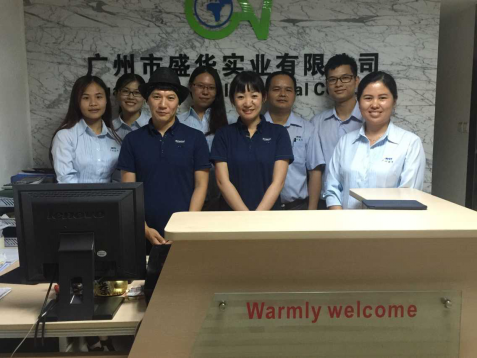 In the visit, we introduced the company’s culture and market strategy of BEVS in the conference room, which can deepen the understanding and recognition of the dealer to BEVS. Meantime, the customers visited our workshop, lab and warehouse. For the operation of the various instruments, Our engineer carry out a detailed on-site demonstration and explanation for the customer. We also discuss some technical issues, and provide valuable suggestions and solutions for the further improvement of the products. Believe this visit will lay a good foundation for the further cooperation between the two companies and the expansion of the Japanese market share.